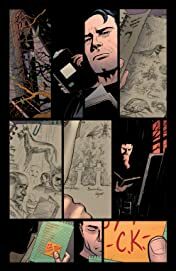 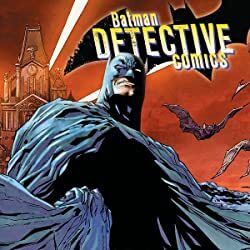 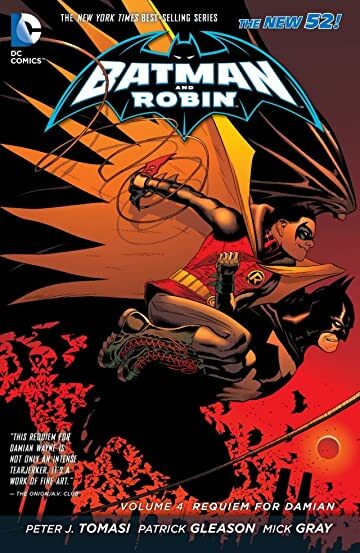 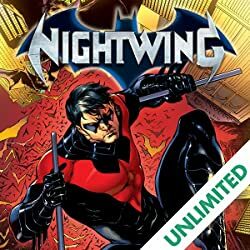 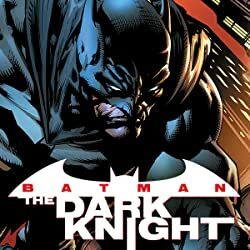 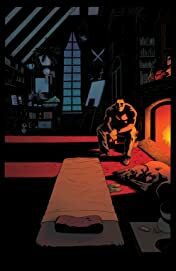 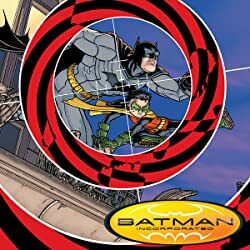 Spinning out from the tragic death of Damian Wayne in the pages of Batman Incorporated, the Dark Knight attempts to cope with the death of not only his partner, Robin, the Boy Wonder, but also his son. 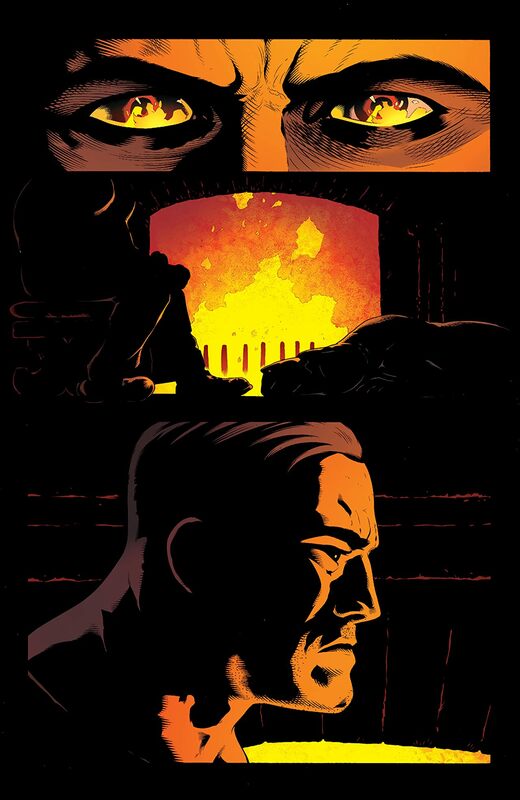 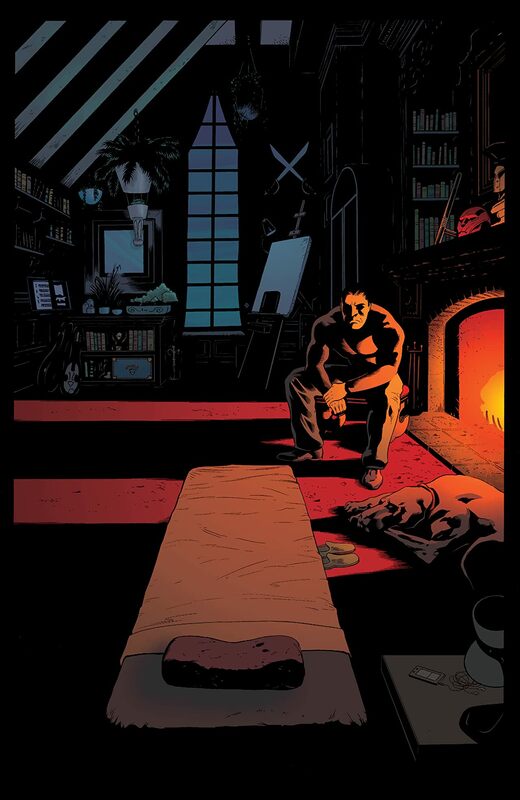 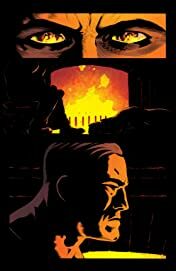 Will he be able to deal with his grief on his own, or will he turn to his allies to try and help him through the pain? Collects BATMAN AND ROBIN #18-23.